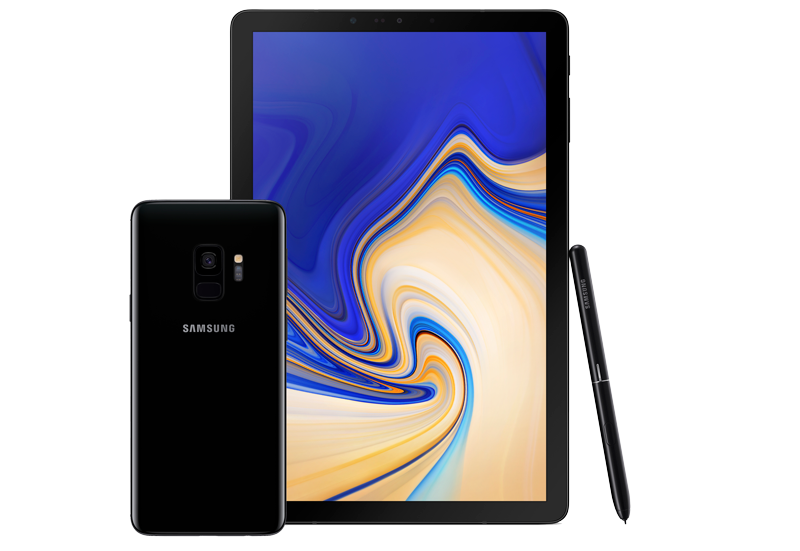 Get a Free Samsung Tab S4 and a Free Samsung S9 64GB in our new Samsung bundle. “Their partnership approach to business, coupled with the fact that they will always go the extra mile, means that we have been extremely happy with the high quality of service, support and professionalism we have received from them thus far. 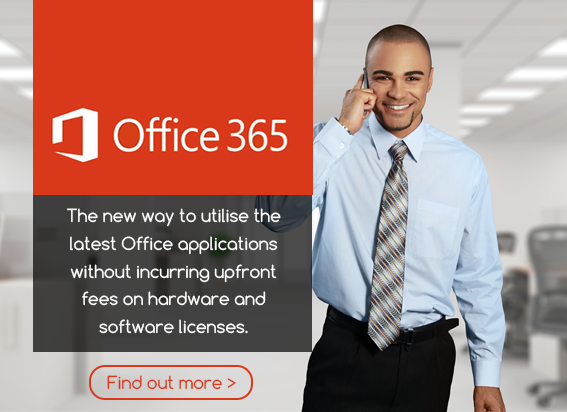 What small and medium-sized businesses really need to know about moving to Microsoft Office 365. Our expertise and dedication to customer service is recognised by customers and strategic partners alike. We hold strong alliances with all major UK network providers such as O2, Vodafone, EE, Microsoft, Daisy Group and Gamma. We don’t use call centres or voice automation – even in an advanced communications world there are still many areas where personal service is unbeatable. That’s also why every business benefits from its own dedicated account manager. 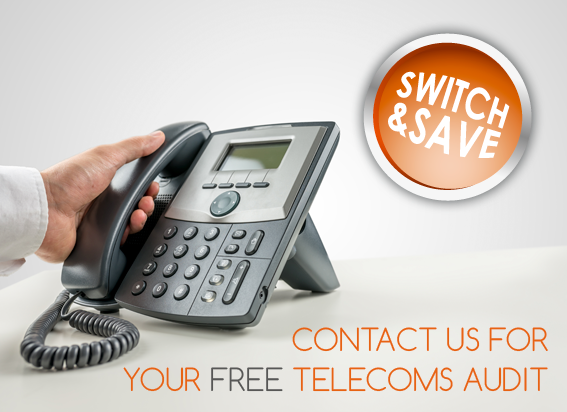 During our combined 25 + years in the telecoms and I.T sectors, we have forged strong relationships with the main UK network operators ensuring that the solutions we offer our customers are in many cases unique but always market leading.